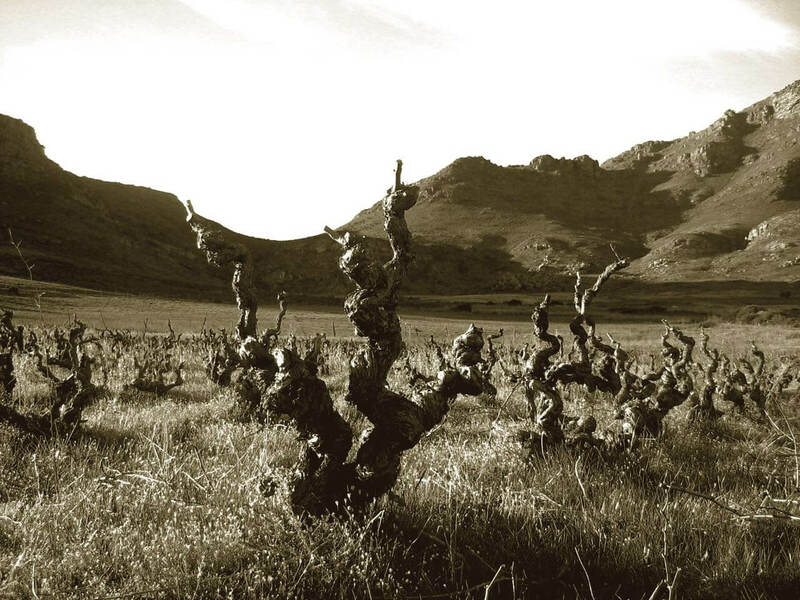 Much of the talk in the Western Cape at the moment is about water, or at least the absence of it and the chatter amongst the vines is almost entirely water related. The drought has done one very obvious and expected thing to the 2018 harvest, and that is to reduce yields. The limited ground water available to many of the dry-land vineyards translates to smaller bunches, smaller berries and generally lower yielding vines. All of this is perfectly understandable when one considers that about 80% of the grape is water. What this means for the 2018 vintage is that there will be a lot less wine to go around, but we should expect wonderful concentration of flavour and colour. 2018 – look out for a low supply and a high demand. 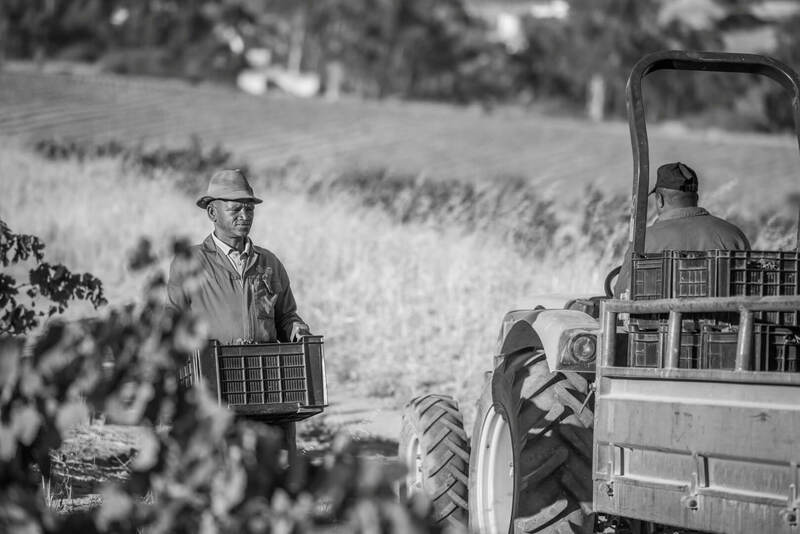 As the name implies, this pioneering Swartland producer is very much a family affair. 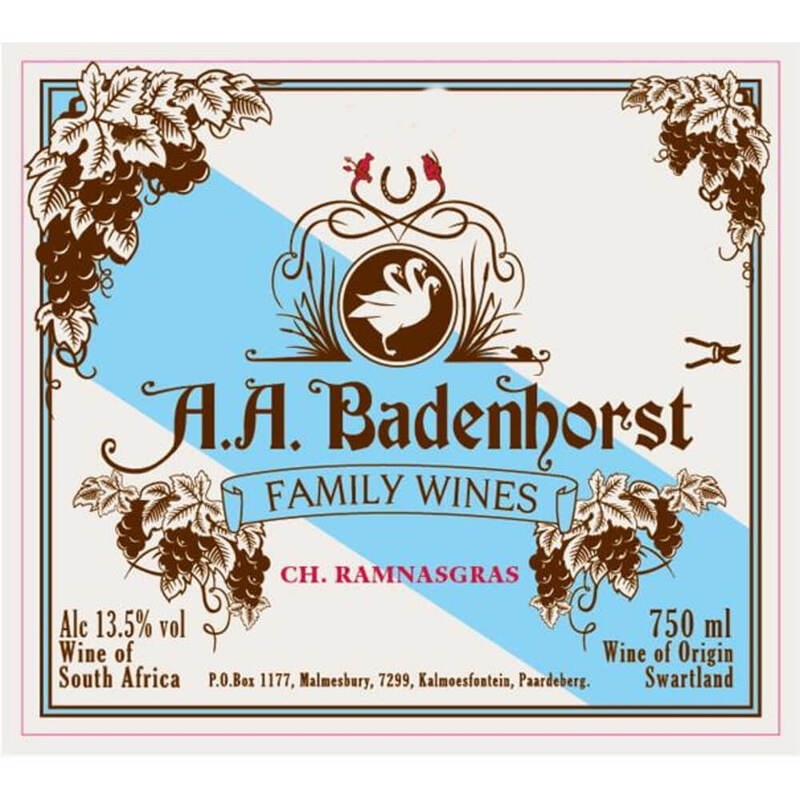 Adi Badenhorst holds the creative reigns in the constantly evolving cellar on the Kalmoesfontein farm, although one might be forgiven for being lulled into a very false sense that there are no reigns at all here. Adi has everything very much under control on this enormously innovative and supremely productive farm. Not only does he oversee the production of exceptional wines, but he has also pioneered the rebirth of “Caperitif” a Cape vermouth and a “soon-to-be-released” Mescal. For those wanting to escape the normal, there are some stunning self catering cottages on the farm from where this Swartland gem can be explored. Chris and Andrea Mullineux have quite simply smashed it on every level of wine production – from the sourcing of incredible fruit, to superbly managing the vineyards under their tutelage and ultimately to crafting some of South Africa’s (if not the world’s) finest examples of Rhone Valley inspired red and white blends as well as some stunning single varietal offerings. 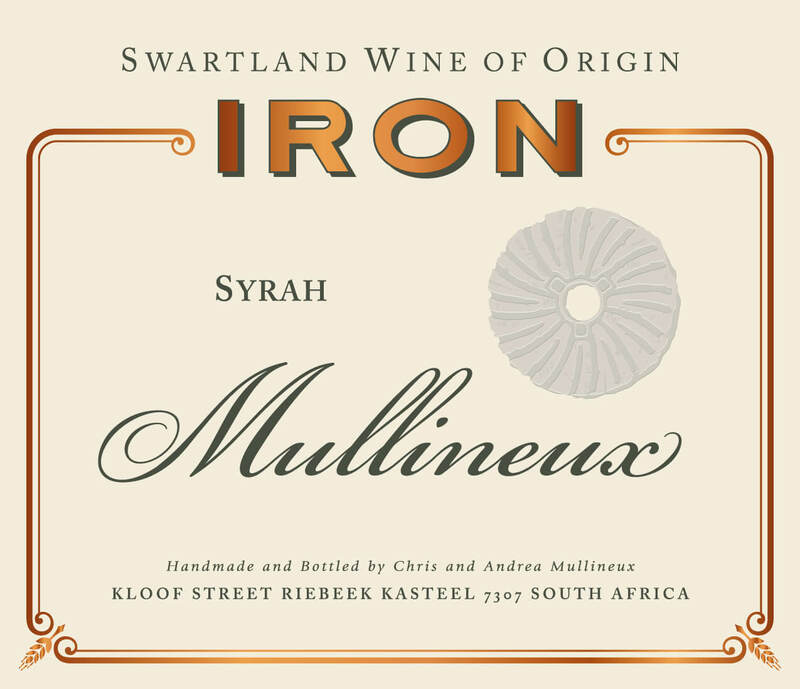 Over and above this, the Mullineux team also do a quite remarkable job of marketing brand “Swartland”. The dynamic duo divide their time now between their Swartland base of “Roundstone Farm” and a very swanky tasting and production facility in Franschhoek on the spectacular Leeu Estate. Eben Sadie is quite simply a phenomenon who has been at the forefront of the evolution of the Swartland wine growing region and indeed South African wines for the past 2 decades. 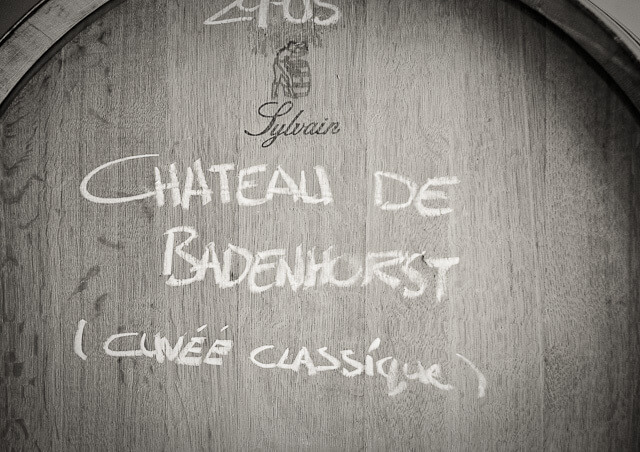 His singularly perfect wines are hard to come by, but when one does they should be cherished and savoured. A recent string to Eben’s bow is as that of “environmentalist” as he campaigns against the scourge of sand mining that is threatening the beauty and serenity of this area. Porseleinberg is home to the prolific winemaking talents of Callie Louw, who joins many of the Swartland producers in understating their impressive skill. Callie is responsible for the production of wines here on this farm owned by the Boekenhoutskloof stable and has developed a terrific reputation for the production of Shiraz. 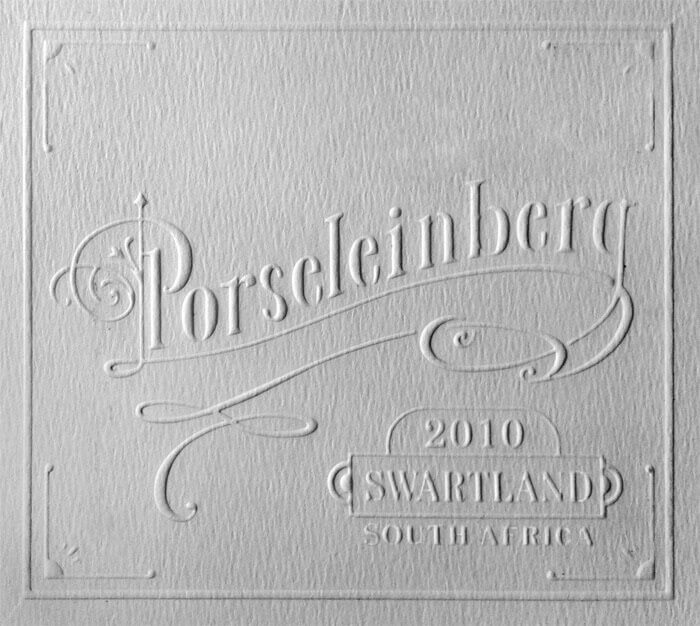 Porseleinberg flies under the radar in so many ways, but the wines Callie makes (when you can get your hands on them) scream superb quality. This is another of the pioneering and organic producers of the Swartland region, with a small collection of expertly crafted wines. 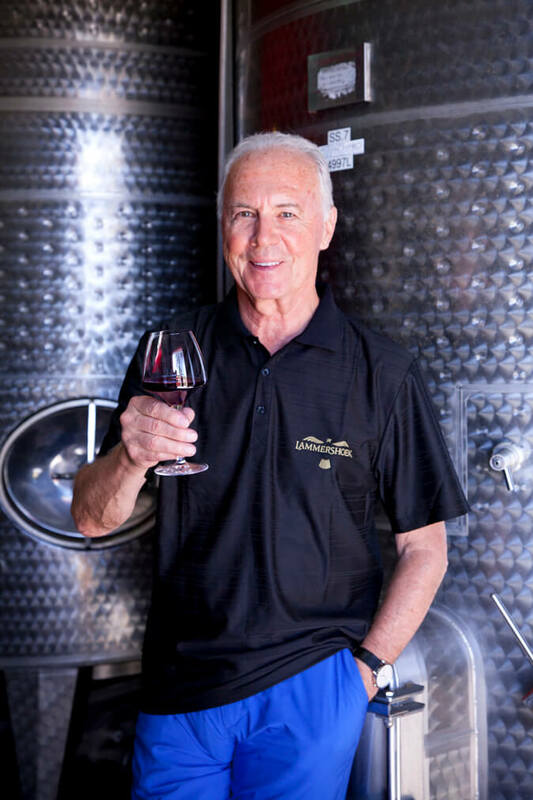 The farm is owned by a trio of German investors, including the football great Franz Beckenbauer (pictured above) and is scoring goals particularly in the Swartland Syrah production. 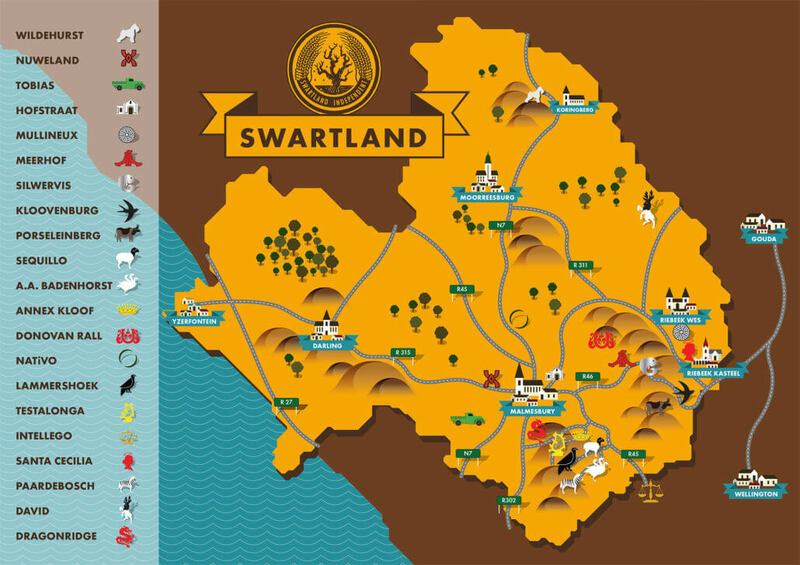 A wonderfully refreshing reality about the production of all the Swartland wines listed above is that they are all crafted in a very “simple” way. Attention to detail is key and the processes involved shun modernity at many levels. 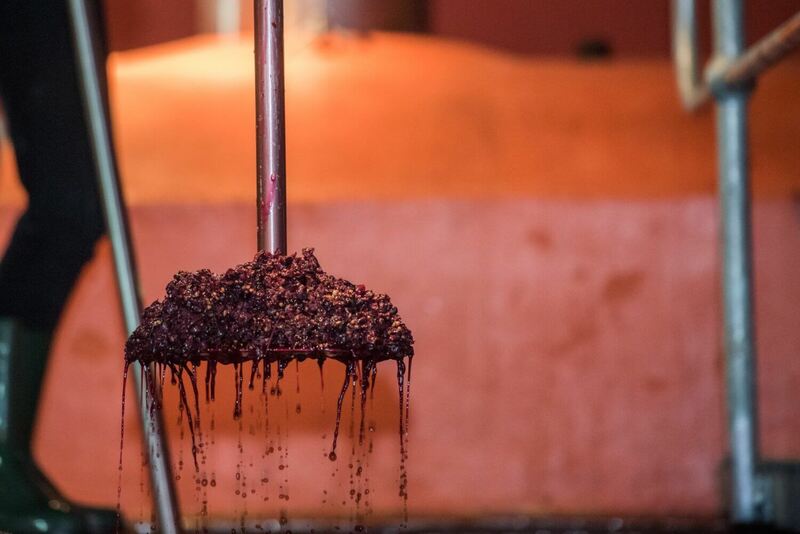 All these producers seem to embrace the notion that winemaking is fundamentally a very simple art form. 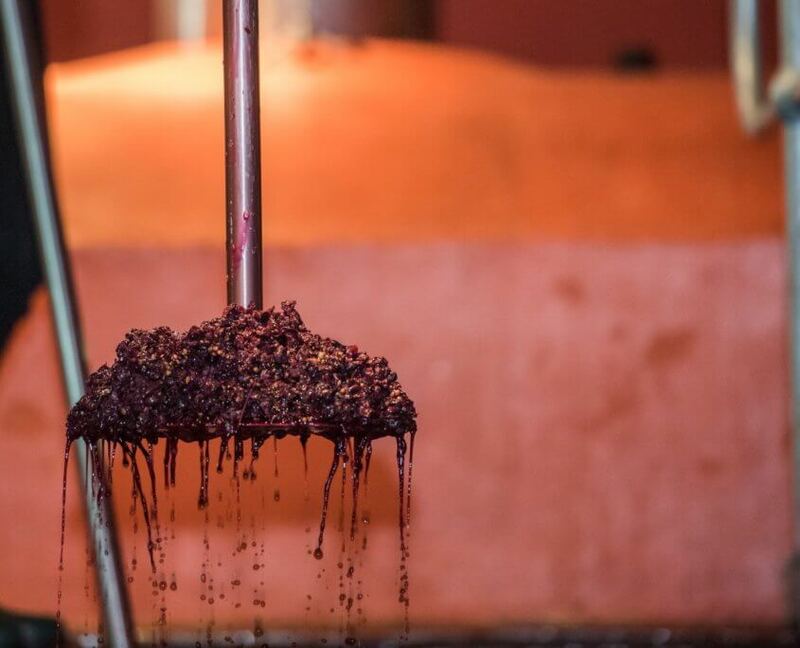 The departure point being that winemaking is but the well-managed fermentation of a fruit juice and the subsequent storage and or maturation thereof, not much more to it than that. Key to the production of these quality wines is the focus on the development of the fruit in the vineyards – this is key for all these producers and it is in the vineyards where you will often find them. Contact us now to plan a trip to the Cape winelands. Please contact a member of our sales team by sending an email to info@mammothsafaris.com and be sure to share as much detail as to your ideal wine safari with us. Also keep visiting www.mammothsafaris.com for more destinations and journey ideas.